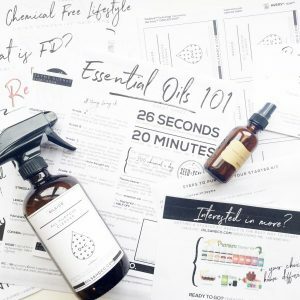 In the past two years the Oil Ability Team has built an entire library of tools and resources for educating members about the oily lifestyle and how to grow a successful Young Living business. Now we are making these resources available to those outside our team! Watch for new items to be added regularly! 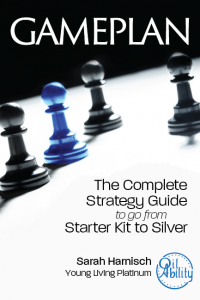 Gameplan: The Complete Strategy Guide to go from Starter Kit to Silver. Available in paperback on Amazon Prime, on Kindle, and Audible! Bulk discounts available here. 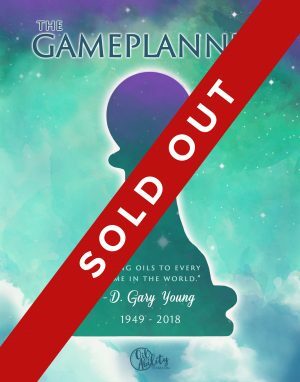 Gameplan Workbook. Available in paperback on Amazon Prime. Bulk discounts available here. 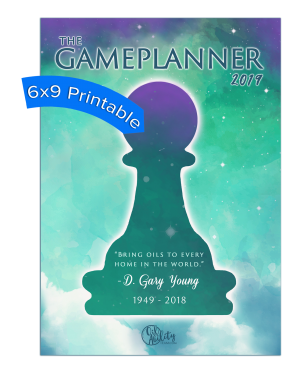 Your Gameplan: Build a Life Beyond Survival Mode (a mini version of Gameplan for new business prospects!) Available in paperback on Amazon Prime, or in a mini $1 version by bulk ordering here. 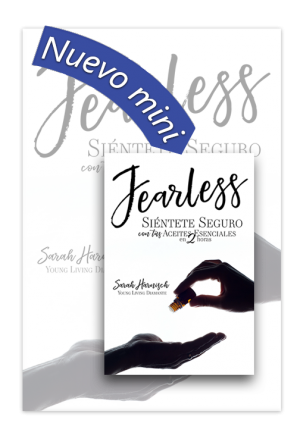 Fearless: Confidence with Essential Oils in 2 Hours. 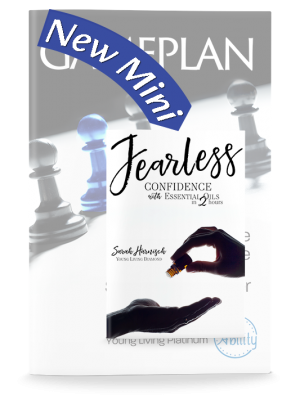 A brand new mini explaining in simple terms the “why” behind a lifestyle of oiling, and shows people how to start. Available on Amazon Prime, or in bulk as a mini version here. Class in a Box: A new tool for you from the Oil Ability Team! 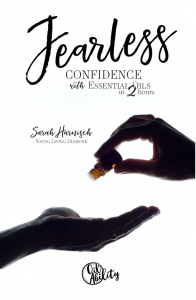 Designed by the talented Jayme Kuenkel, this digital download gives you everything you need to host an Intro to Essential Oils class!! Everyone is going to love these beautiful, coordinating resources – making your class memorable and profitable! Oil Ability team resources are open to all crossline, upline, and downline members. It’s a policy we have kept in place since the very first class. Classes and trainings are free and open to all. Why? Crossline support helps us all thrive. We want to inspire Young Living teams across the nation to support each other as a family.